This year there is even a day just for blondes. National Blonde Day is July 9th! With a multitude of blonde shades, it’s a color that can be formulated to “fit” virtually every complexion, making it the most popular of colors. So if you’re thinking about taking the plunge, summer is the best time for your blonde ambitions. There are as many ways to go blonde as there are shades of blonde. For those who are not sure about making a commitment, there is highlighting. The hair around the face can be highlighted giving a brighter look, or strands all over the complete head can be lightened for a blonder look. A subtle highlighting gives a natural sunny appearance that can be grown out painlessly without the need of a monthly touch-up. If your hair is dark or if you want to make more than a subtle change, I suggest that you consult a professional for the most beautiful color. Whichever way you choose to go blonde (or if you’re happy with your current color), I hope you have a great National Blonde Day! I can extend the hours to fit your schedule. 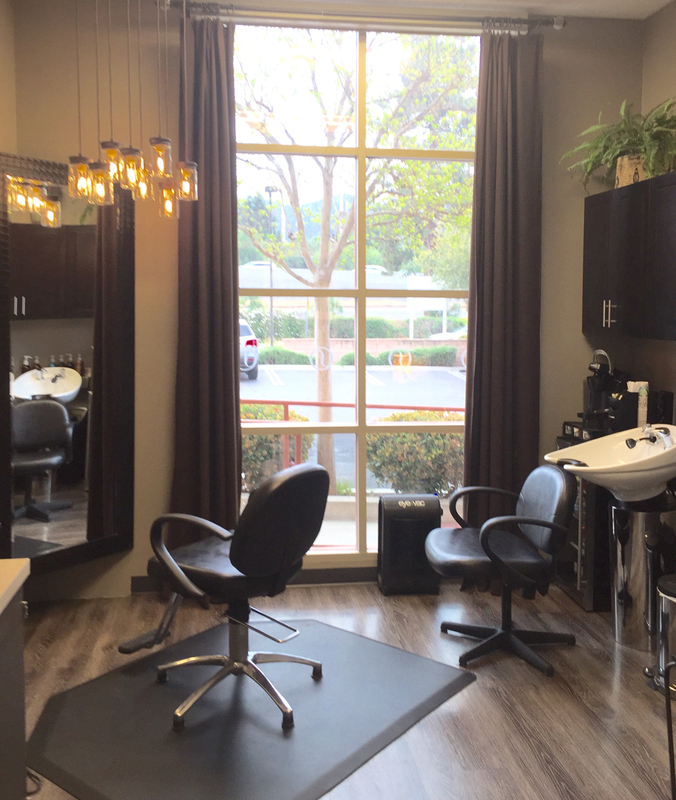 Veronica is an independent stylist at Sola Salons. Please contact Veronica to schedule an appointment to ensure you get the best service possible! I’m proud to use only the best products for my customers. These brands were hand selected in order to provide my customers with consistent, high quality results every time.